Owing to our advanced and well established vendor base, we are able to cater the needs of our customers by offering them a highly reliable and effective collection of Sodium Alginate. "Dayal Food Products" was established in 1960 by Founder Dr. D. Dayal Sharma Founder & Promoter Dev Prakash Sharma. He is having deep knowledge and experience of more than 30 years. This company was started with the manufacturing of Flavoring Essences and Food Colors with ISI Mark. This products are mainly used in the domestic purposes and later he started the manufacturing of all the Food Powders like Custard powder, Baking powder, Icing sugar, Vanilla Powder, Coco Powder, Chocolate Powder, Alginate and also dealing in G.M.S, Citric Acid, C.M.C. Also, Thus fulfilling the requirements of all the domestic products in the markets of all over India. This company is the alone manufacturing company in M.P. 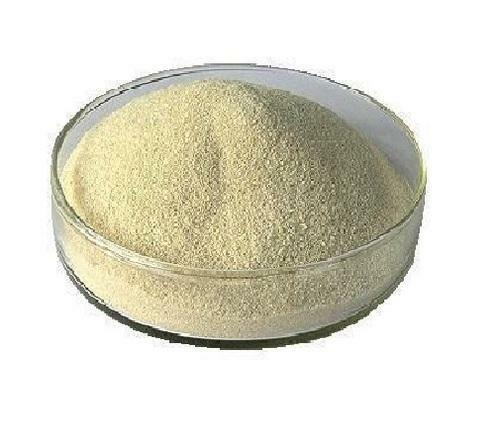 All products may be used as industrial raw materials for food industries. All the items which are manufactured are generally used in confectioneries, sweets, bakeries, pharmaceuticals, soft drinks, ice candies, tobacco, namkins and perfumes. This company is making many brand items but Himalaya Brand is main brand of this company, is the remark of best quality among all product manufactured.